It’s four to go as Liverpool travel to Cardiff to take on Neil Warnock’s men. Former Premier League winner Martin Keown has praised Liverpool midfielder Jordan Henderson for his recent performances. Liverpool hope to be at full strength for Sunday afternoon's Premier League meeting with Cardiff City, with Dejan Lovren back in contention. 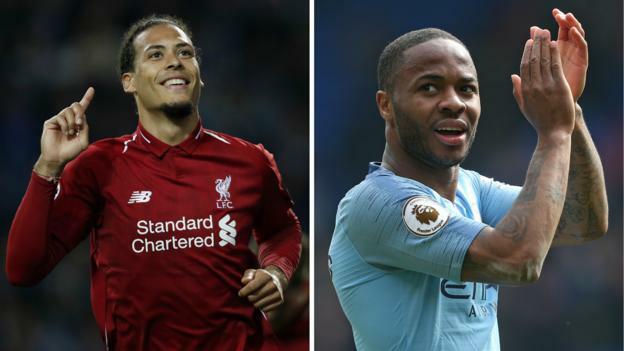 It has taken Liverpool three years to launch a proper assault for the Premier League and with four matches to play, they have put reigning champions Manchester City under pressure. Football365 - Before fingers are pointed at Liverpool for buying the title, know that the biggest spenders are not often the best team. It was late December in 2017 and Jurgen Klopp asked himself three questions that would lead to the biggest decision of his Liverpool career. 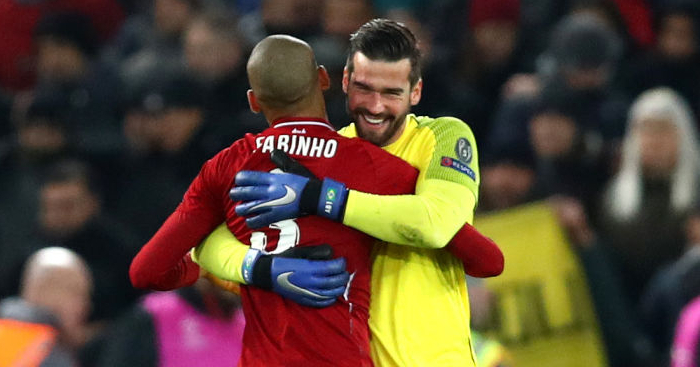 MARTIN SAMUEL – CHIEF SPORTS WRITER: Ajax were last in the Champions League’s final four in 1997; Tottenham in its European Cup equivalent in 1962.